Chief George attended the Annual General Meeting for the CRD Communications Centre (Fire Dispatch). 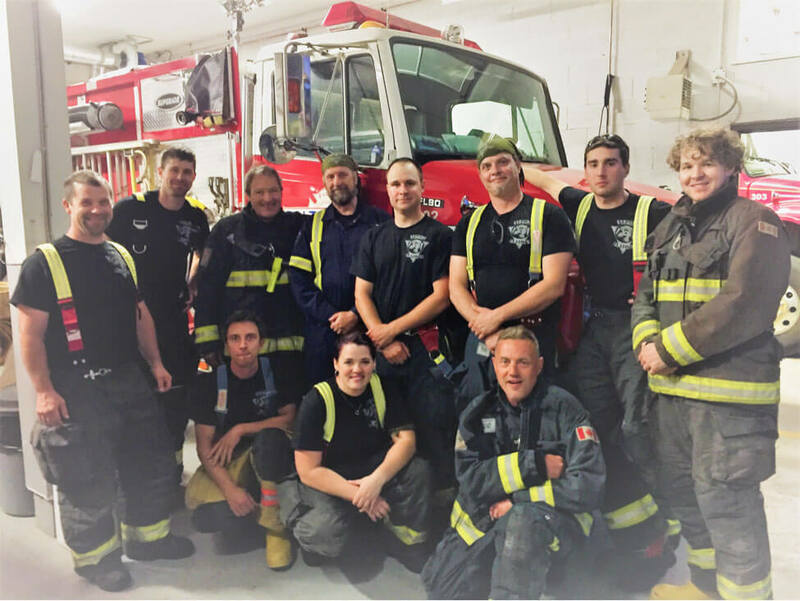 This centre dispatches for sixteen fire departments and handled a total of 5,268 calls in 2017. 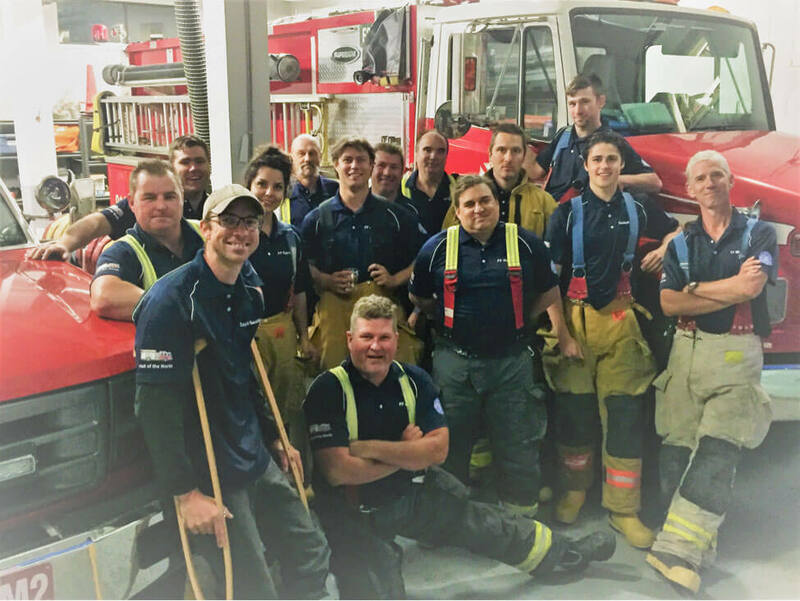 Salt Spring Island Fire Rescue was the 3rd busiest service with 701 calls in 2017, 13% of the total number of dispatch calls. 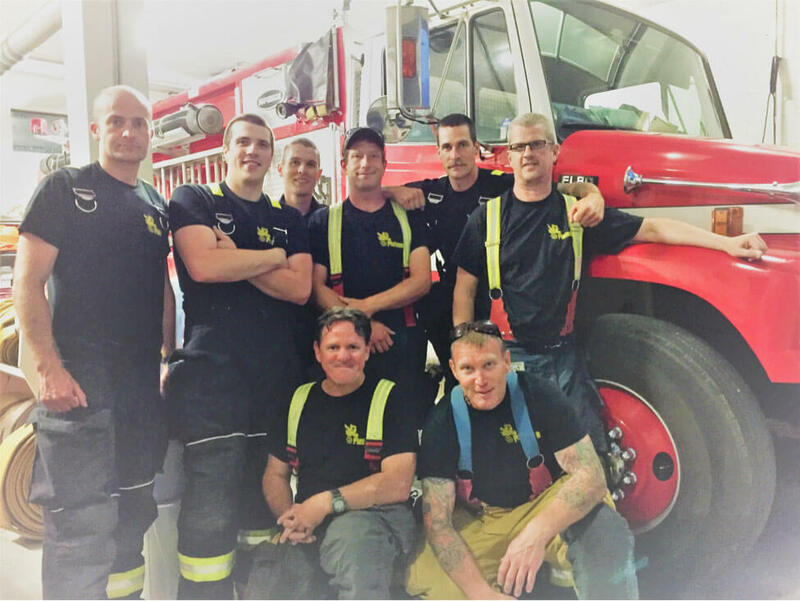 The annual commercial inspection of all fire apparatus was successfully-completed by Salt Spring’s PNR Trucking. This inspection is required for the annual fleet insurance renewal in July. 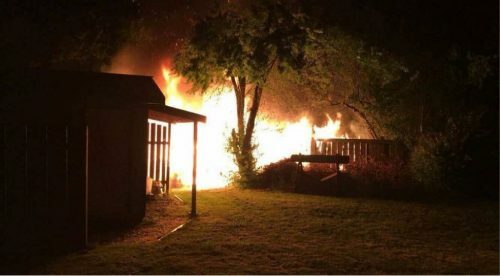 On June 2nd at 4:00 a.m. 22 Firefighters responded to a structure fire on Vesuvius Bay Road. Two small outbuildings were extensively damaged as well as a fence. The fires threatened several residential structures, but crews stopped the spread of the fire and minimized damage to nearby buildings. The fire is believed to be the result of issues with a wood smoker located in one of the outbuildings. 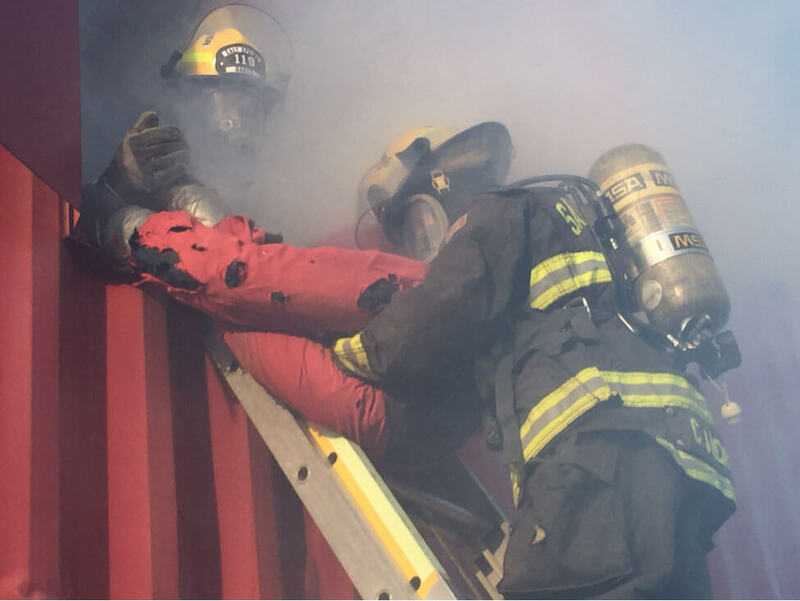 Firefighters received training on medical vehicle fires, fire rescue, and traffic control. Our 2018 recruits are now trained to the minimum standard required to begin responding to all emergencies in a support capacity. Our 15th Annual Platoon Challenge was another successful training and team building event. Special thanks to Trustees Baker and Lindstrom for supporting the event and assisting with judging. This month, one fire and life safety inspection was conducted along with two Fire Safety Plan reviews, one Pre-Fire Plan, one subdivision approval, and one fire safety consultation. 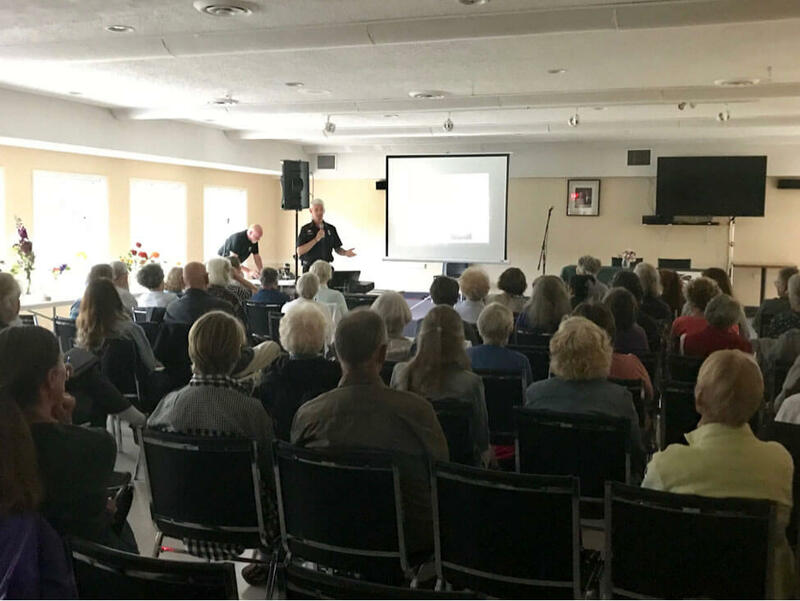 As part of our community outreach, a very successful FireSmart workshop was offered to over 80 members of the Salt Spring Island Garden Club. The session covered landscape design, plant selection, and yard maintenance that can help protect homes from wildfire. A special thank you to the SSI Garden club for hosting the event and giving us a $200 donation towards our smoke alarm program. 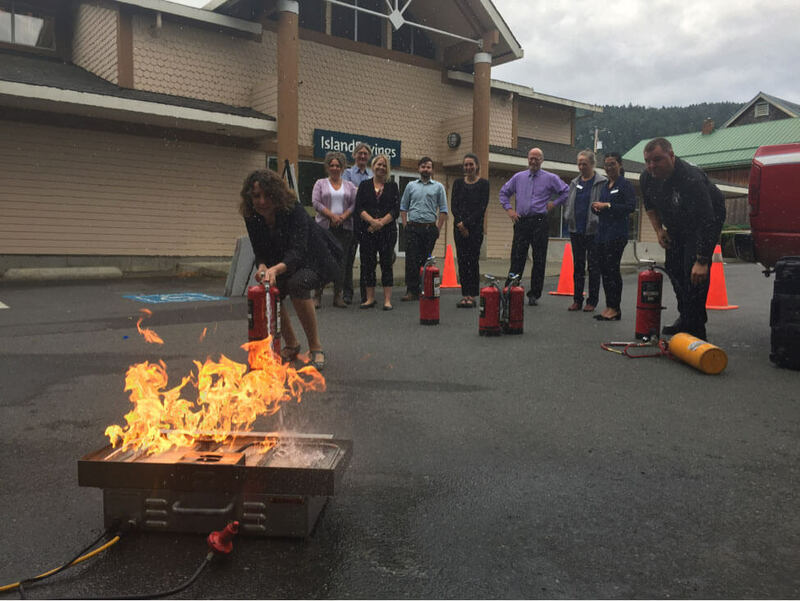 Our education team taught fire-extinguisher use to two groups: 19 Island Savings Credit Union staff members and 33 staff and students of Salt Spring Island Middle School. We also provided a session on water safety to 12 new parents at Family Place. 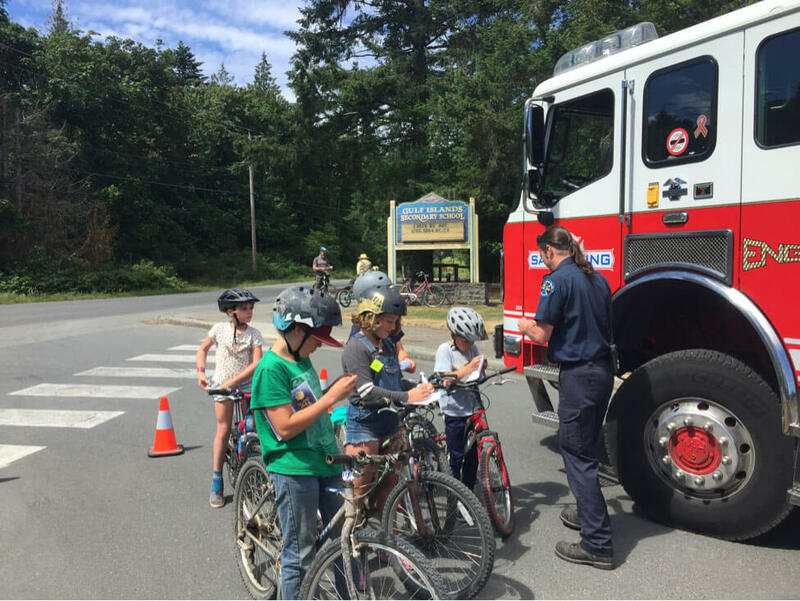 Salt Spring Island Fire Rescue joined in the celebrations of Island Pathways’ 30th Anniversary by providing a display at the Gulf Island Secondary School and interacting with participants of the event. Staff also participated in the Volunteer Appreciation day at Phoenix Elementary School attended by more than 50 students, staff, and community members.